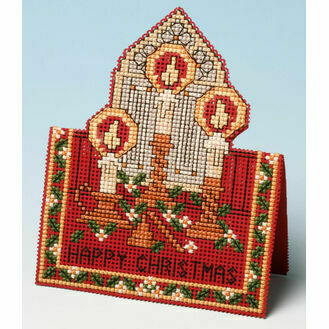 Bring the real magic of Christmas to life with our extensive collection of Christmas craft kits. 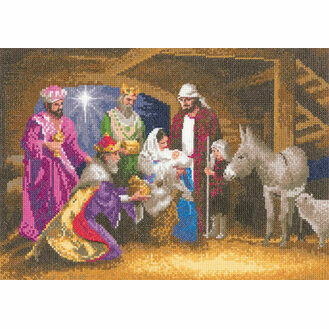 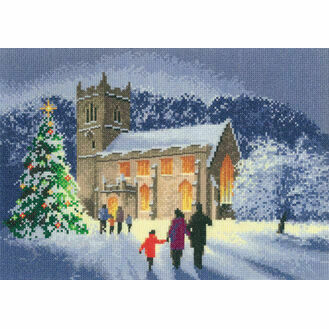 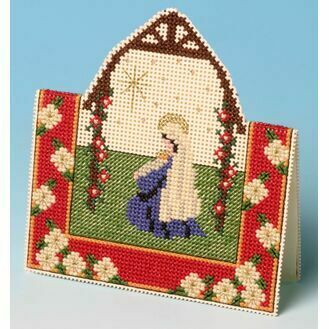 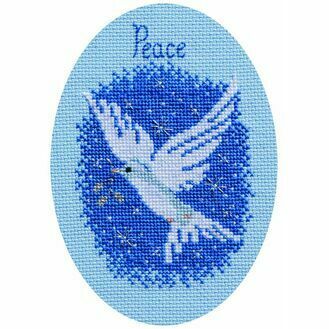 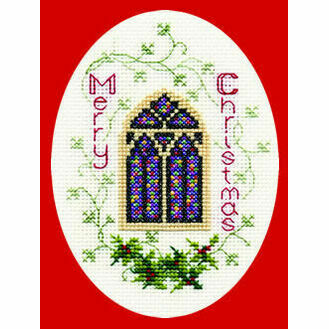 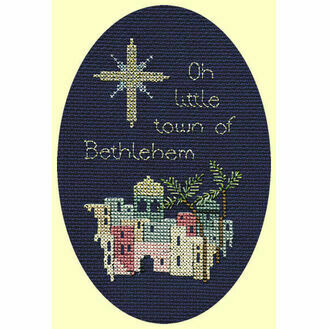 As well as a selection of cross stitch card kits & standard kits, tapestry and long stitch kits we have a wide choice of festive designs. 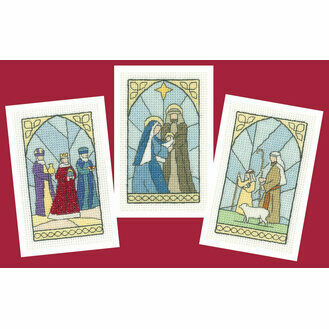 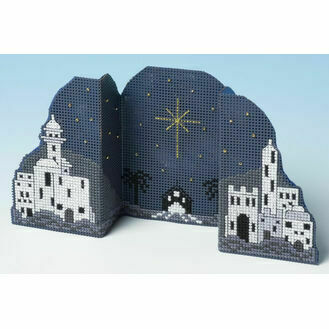 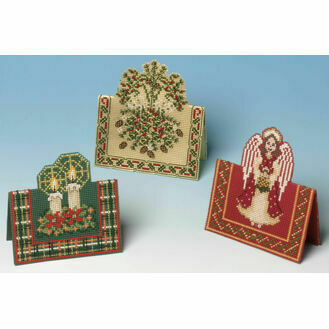 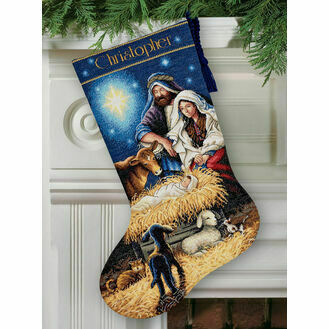 You can choose between traditional religious Christmas designs, beautiful wintry scenes and characters amongst others. 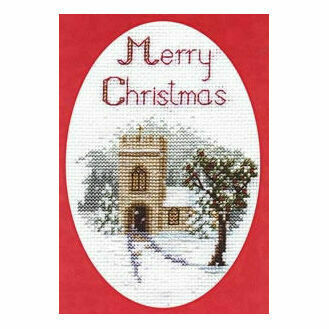 These Christmas kits make fantastic presents both completed and to make from scratch.